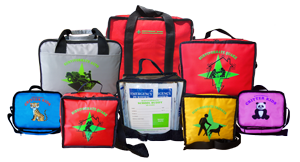 Survivormate is pleased to announce that our new Quake 4-Person Emergency Kits are now available to order. 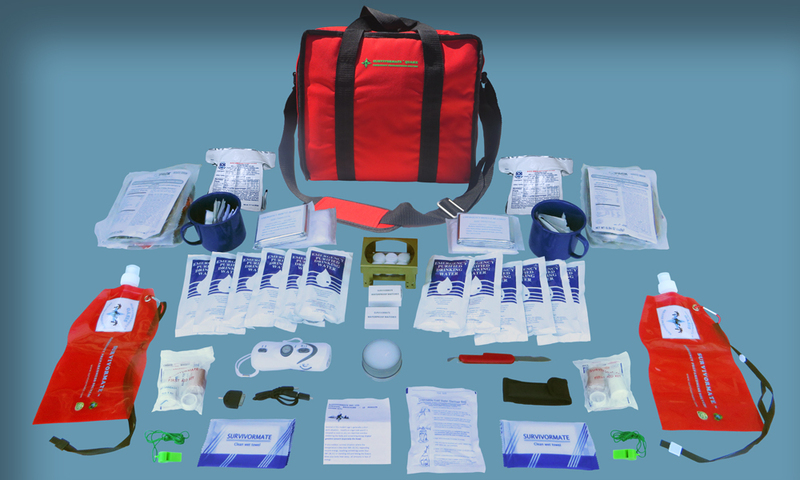 The new emergency kits will come in 3-Day and Deluxe varieties, similar to our Survivormate Quake 2-Person Emergency Kits. Please contact our office (604-942-7774 or info@survivormate.com) for more information. There will be more information available online shortly. A devastating 7.8-magnitude earthquake in Nepal on Saturday was part of a pattern of major temblors that have become so predictable that many seismologists had been expecting this one — and at least one team of researchers warned just weeks ago that a major quake was due in the exact location where this one struck. As it’s common for strain to transfer from one part of a fault to another, Bollinger’s team warned at a Nepal Geological Society meeting in early April that the same pattern could occur again. And now that it has, Bollinger is warning that Saturday’s quake may not have been enough to relieve all the pressure. “Early calculations suggest that Saturday’s magnitude-7.8 earthquake is probably not big enough to rupture all the way to the surface, so there is still likely to be more strain stored, and we should probably expect another big earthquake to the west and south of this one in the coming decades,” Bollinger told the BBC. 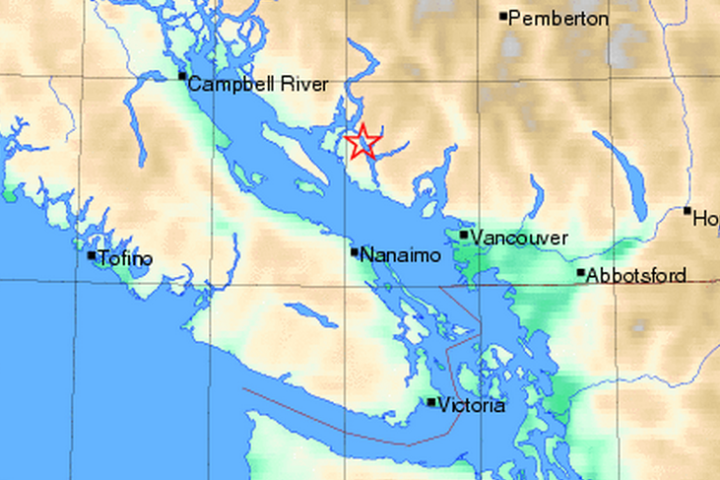 Residents of Vancouver, Squamish, and the Sunshine Coast felt the tremor yet another earthquake in British Columbia on February 14. A lot of shaking was happening on the night of Valentine’s Day in the Lower Mainland, even more so than usual. Will the Big One strike imminently in southern BC? Survivormate Ind. 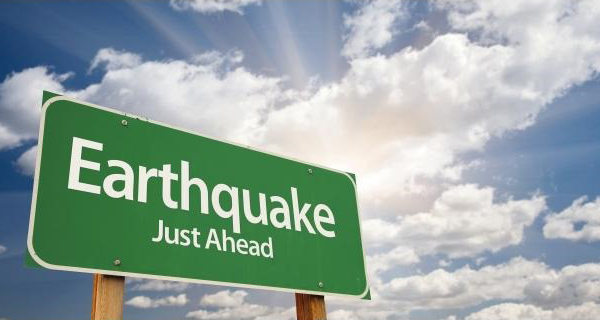 Ltd. has the inventory to get you through the critical 72-96 hours following an earthquake with clean water and an essential supply of emergency preparedness equipment. Our MRE (Meals Ready to Eat) hot meals are low in sodium, up to 1500+ Kcal, and ready to eat in 15 minutes or less with no water, stove, or refrigeration required. Our supplies will help to keep you warm, dry, sheltered, and as comfortable as possible, all with a light and easily transportable earthquake emergency preparedness kit that is second to none in content, price, and quality. Is the Big One around the corner for Vancouver, BC? 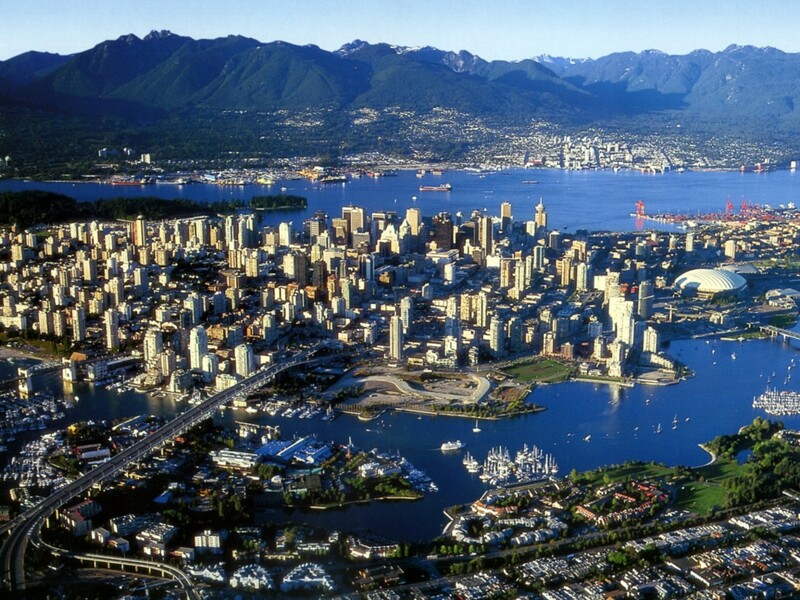 Natural disasters: Megathrust temblor will come one day, and we in B.C. must be prepared. Breaking News from Vancouver Sun, dated January 31, 2015. Read full article here.